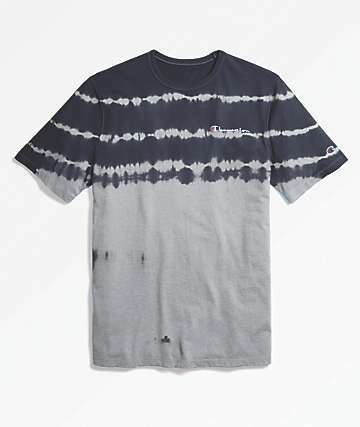 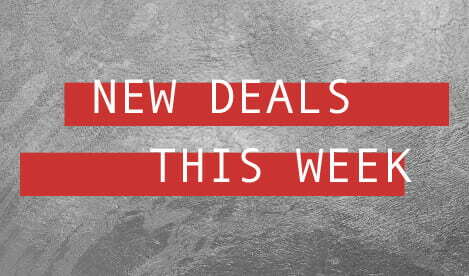 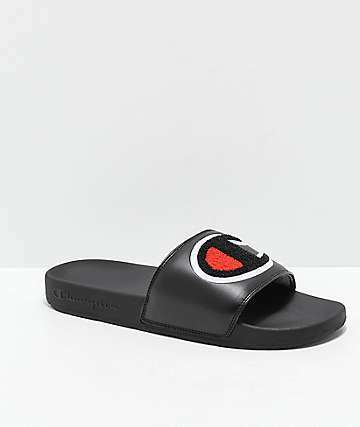 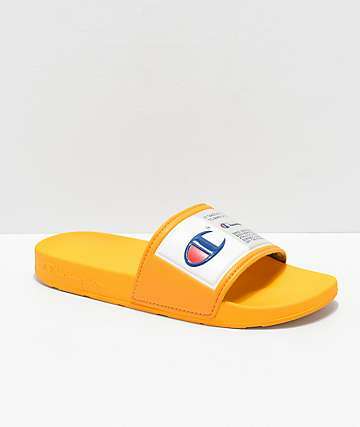 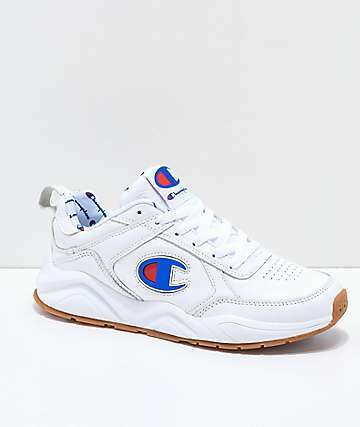 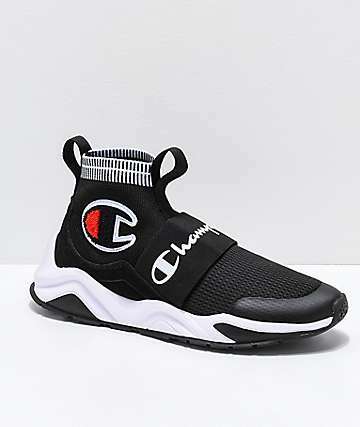 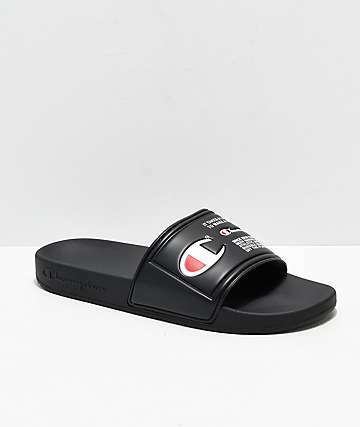 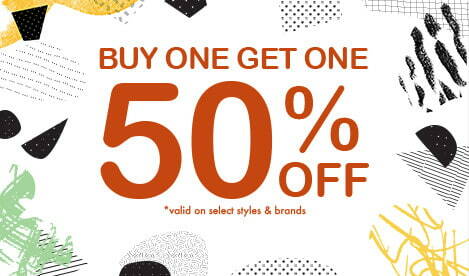 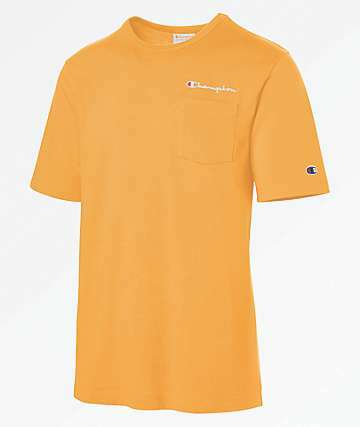 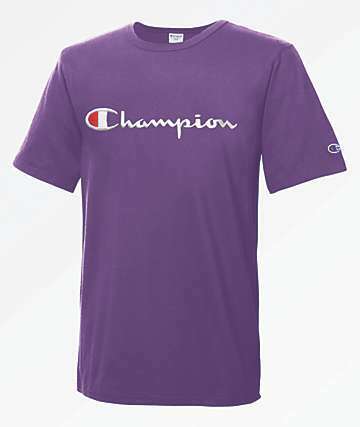 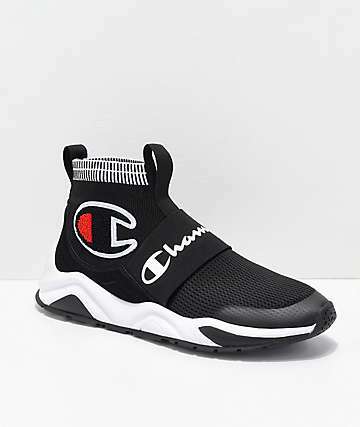 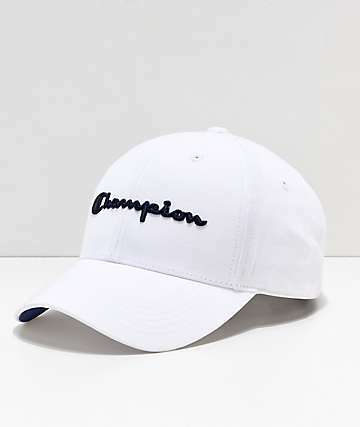 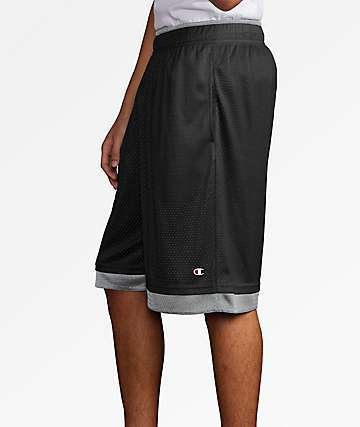 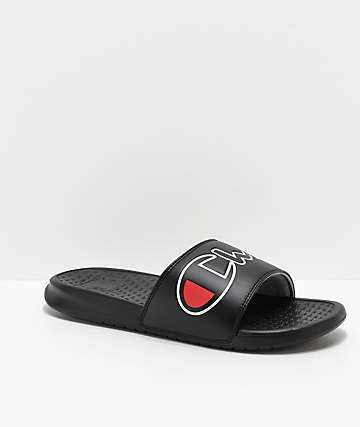 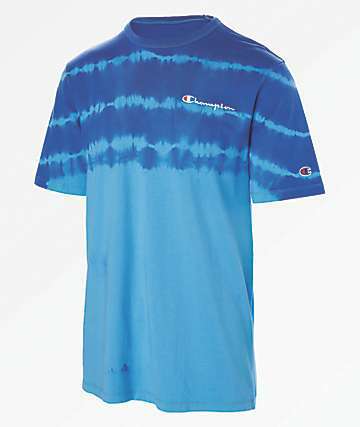 Since 1919 Champion Clothing has been the choice in athletic wear for athletics of many disciplines. 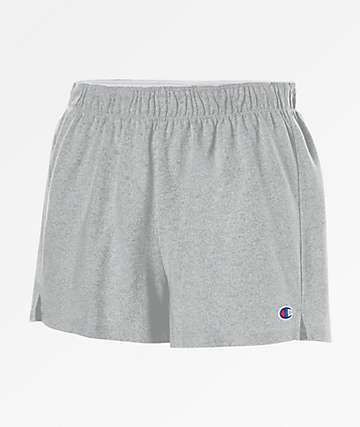 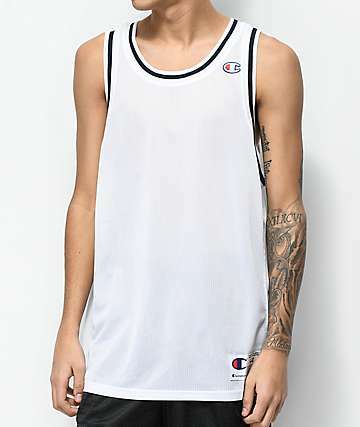 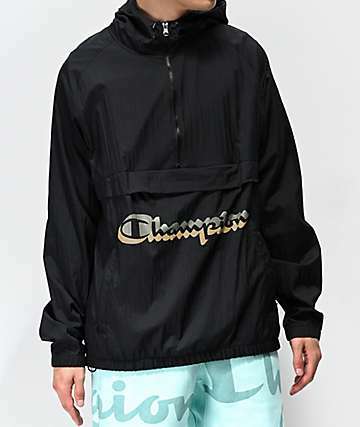 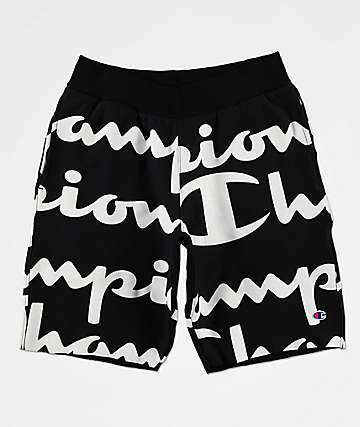 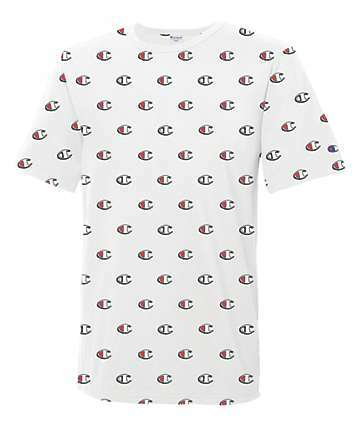 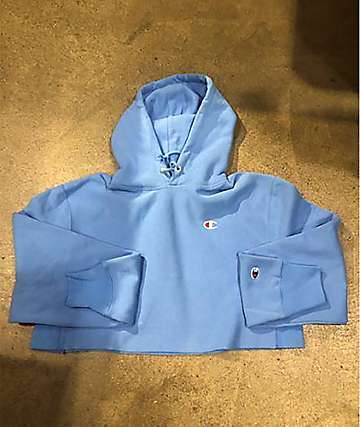 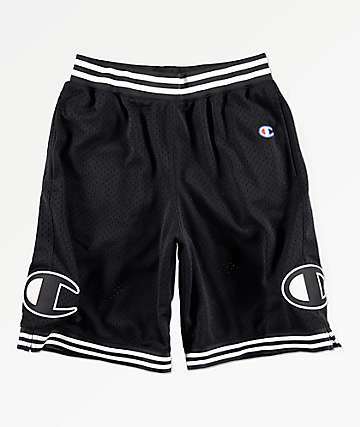 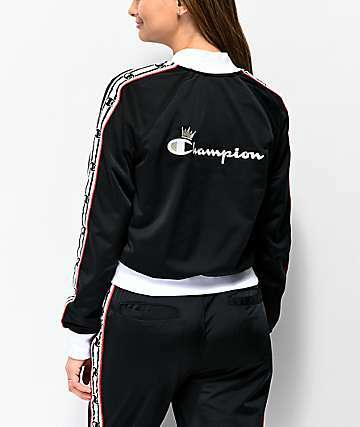 Champion Apparel literally invented the hoodie design in the 1930s, the mesh jersey shorts in the 1960s, and the sports bra in the 1970s. 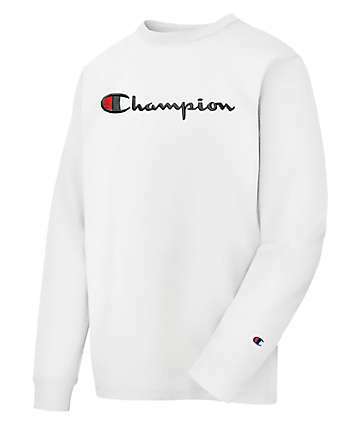 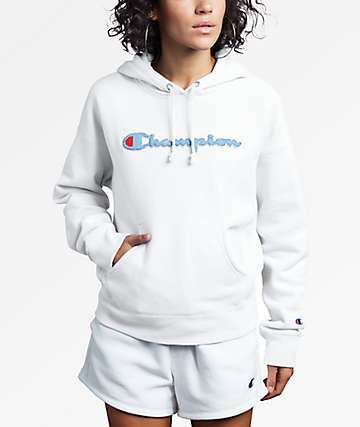 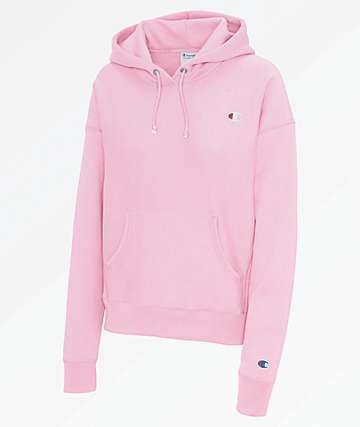 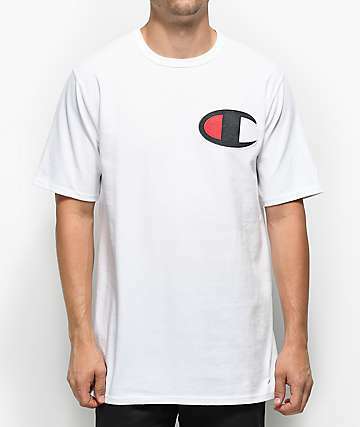 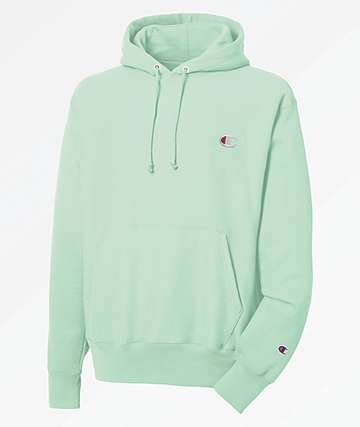 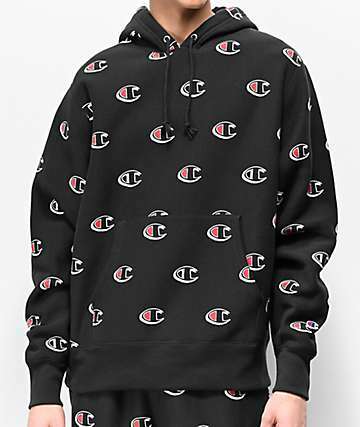 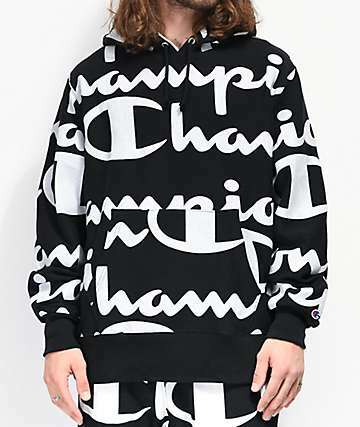 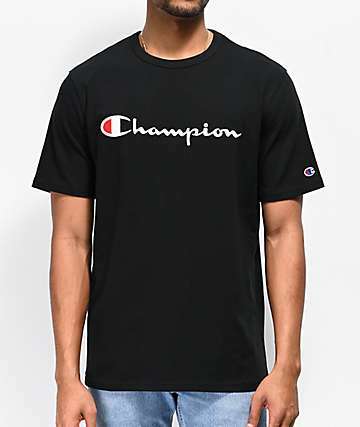 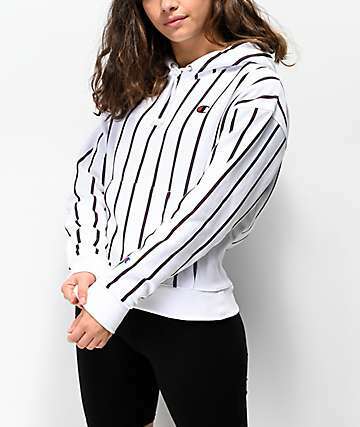 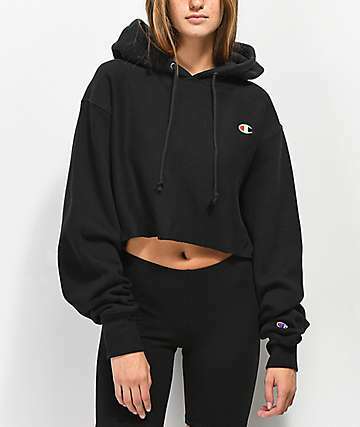 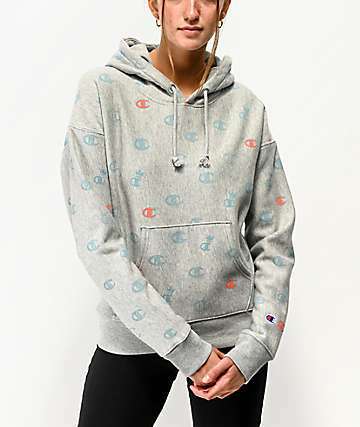 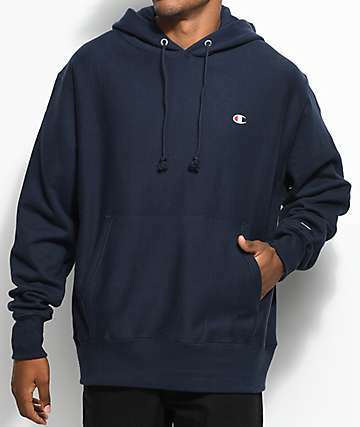 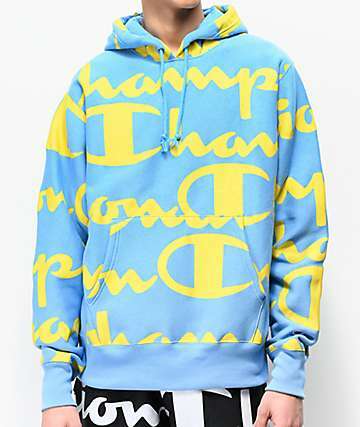 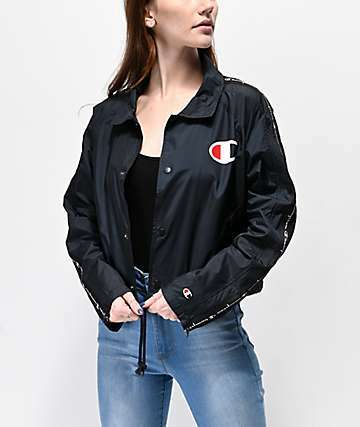 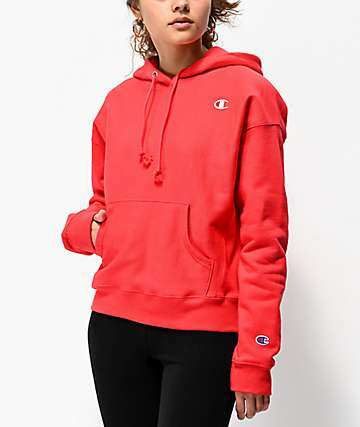 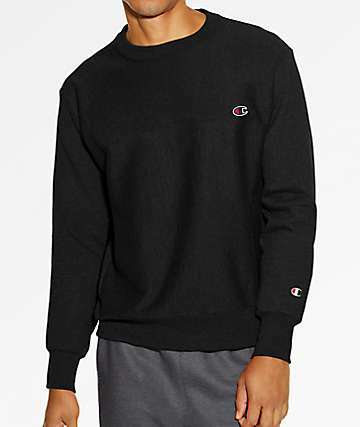 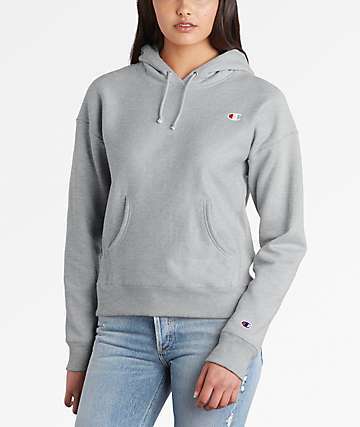 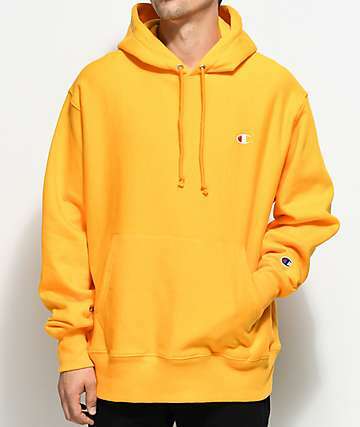 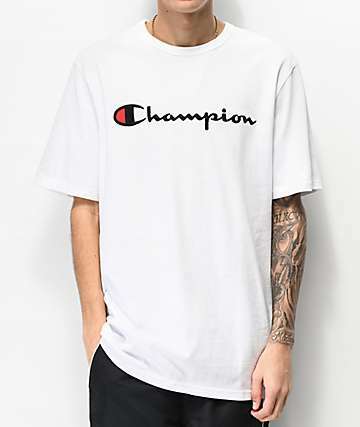 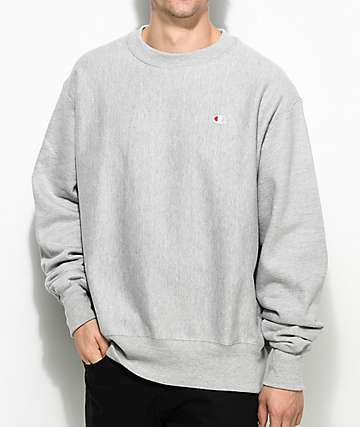 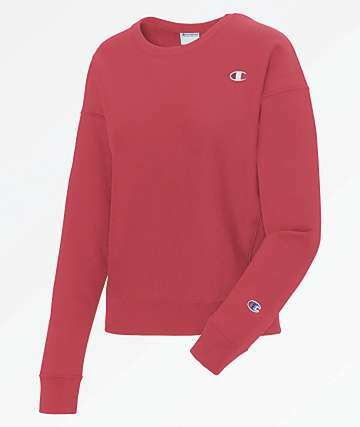 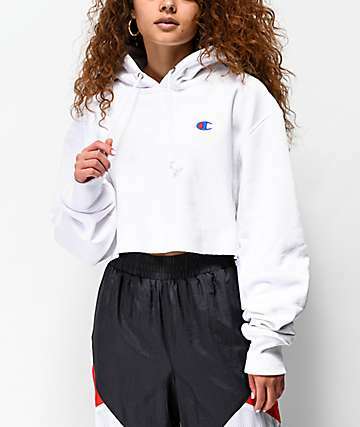 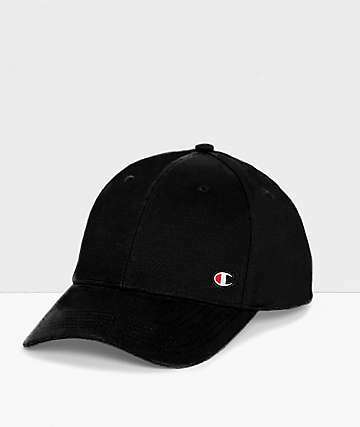 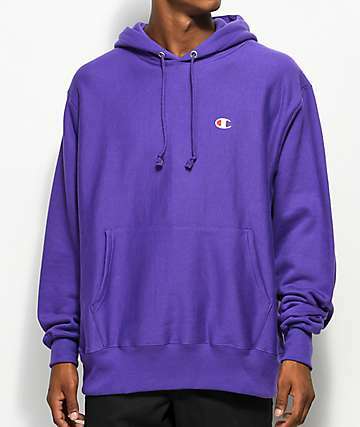 Champion Hoodies and t-shirts have been a staple since the early 1990s and haven't lost their popularity in many circles. 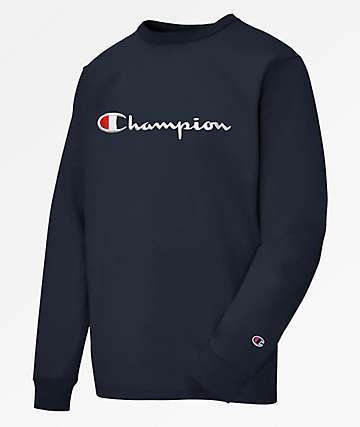 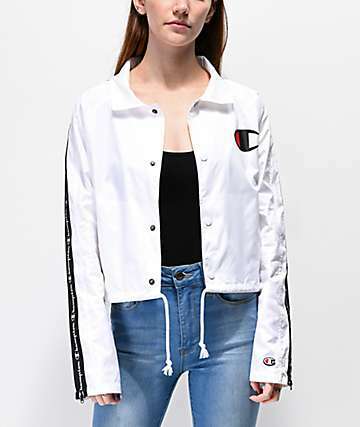 Shop the classic Champion jersey, jacket, crew neck sweater and more online or in-store at your local Zumiez location now.